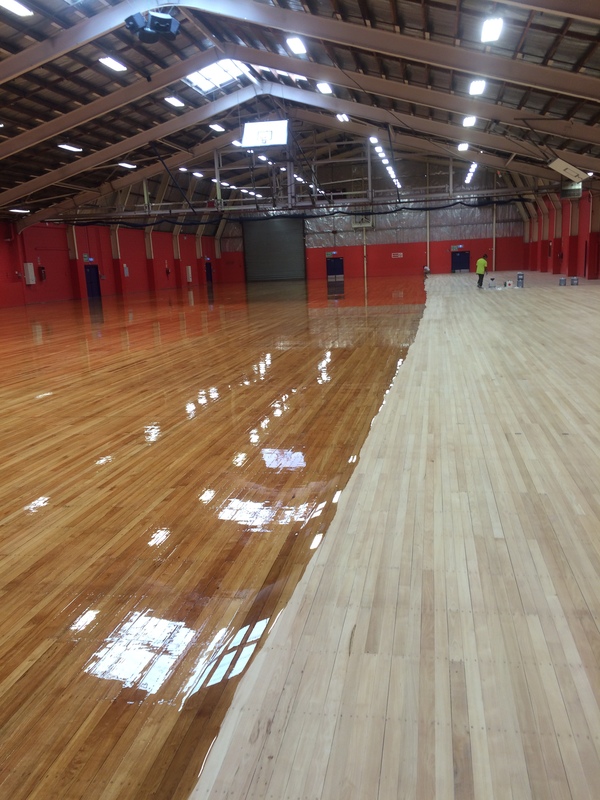 CITY SANDING LTD, PALMERSTON NORTH’S PREMIUM FLOOR SANDING COMPANY, HAS BEING OPERATING IN THE MANAWATU, HOROWHENUA AND TARARUA DISTRICTS SINCE 1989. Our workmanship is guaranteed and our service is second to none. 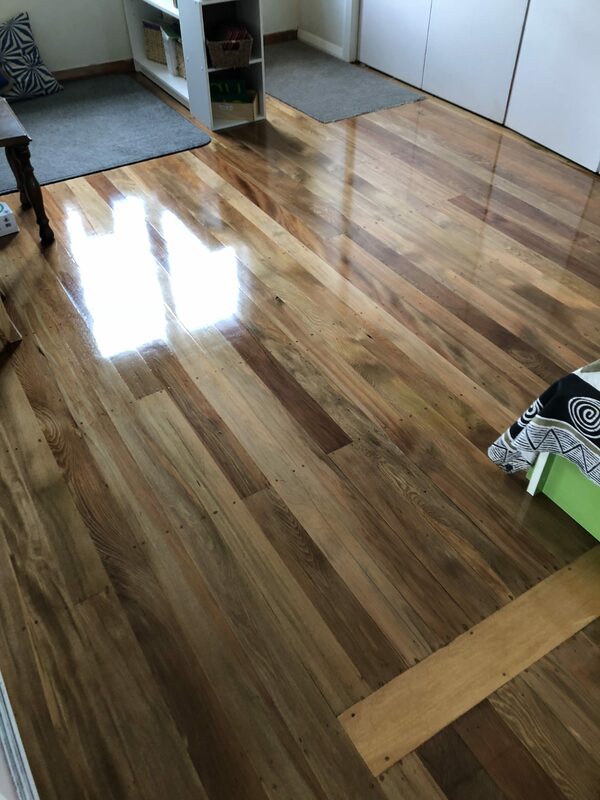 We are locally owned and operated and have an extensive clientele, we have built up an excellent reputation over the last 28 years and are the longest running floor sanding company in the Manawatu to date. 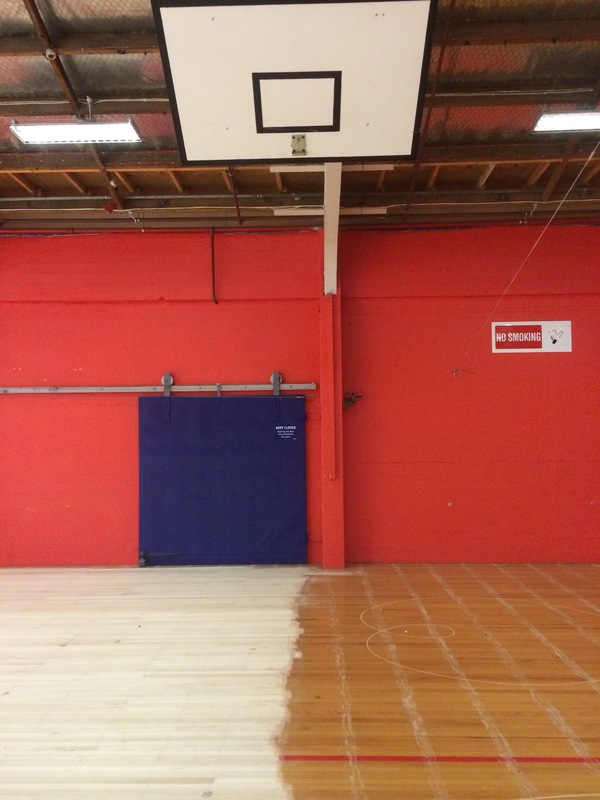 City Sanding uses the latest floor sanding equipment and with minimal dust can quickly carry out your job requirements in an efficient time frame. We have a competent team of staff to carry out the work causing minimal disruption to your home and family environment. 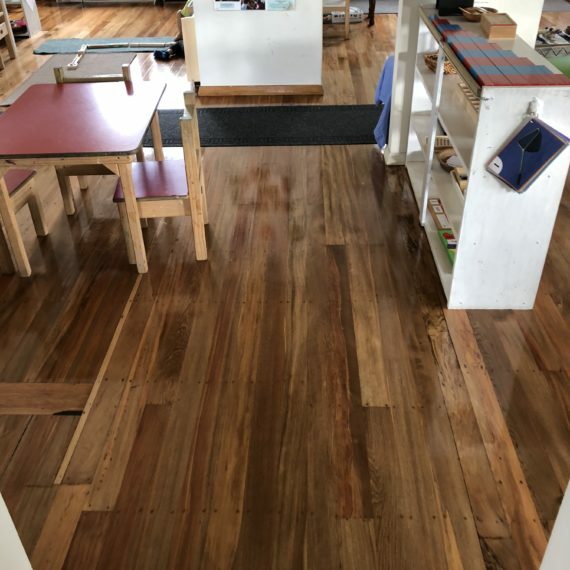 Old or new tongue and groove floor boards of any type, cork tiles, particle and chipboard floors can easily be sanded and coated by any one of our proven systems. 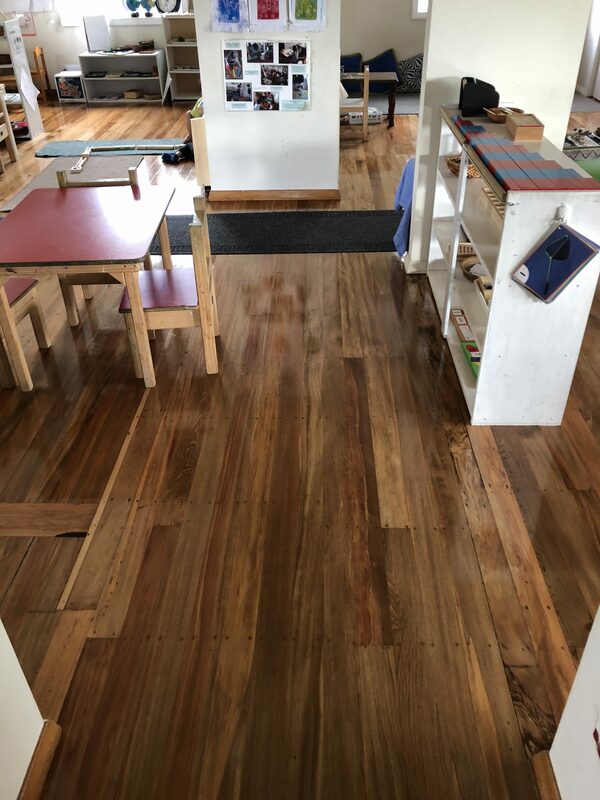 Restoration is our specialty and our clients are elated with the excellent result on their previously tired old wooden floor once we’ve completed the job. The expert knowledge and systems we use and understanding of our industry can give you the confidence in selecting us to carry out requirements. 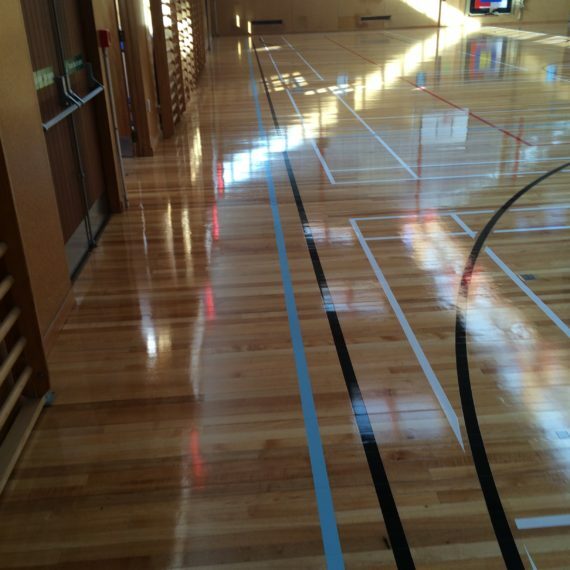 We are also members of the ATFA (Australian Timber Flooring Association). 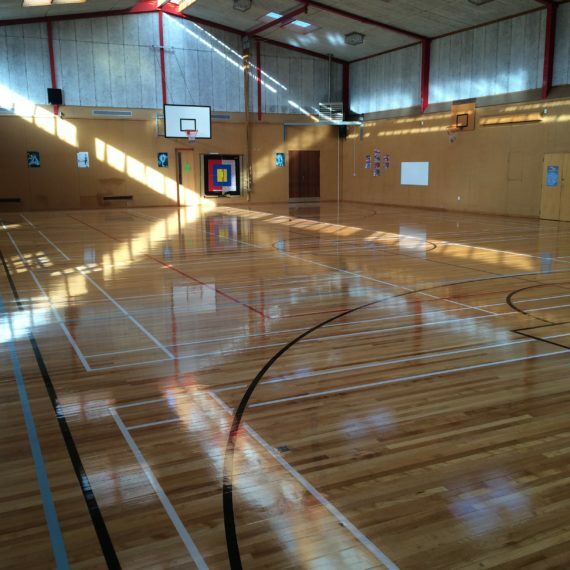 CONTACT US TODAY TO FIND OUT HOW EASY AND AFFORDABLE IT IS TO HAVE YOUR FLOORS REFURBISHED, STAINED OR SANDED. 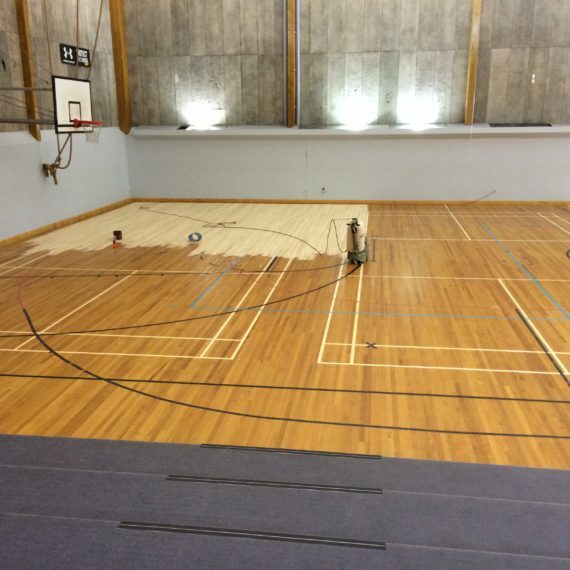 IS YOUR FLOORING LOOKING TIRED, SCRATCHED AND WORN OUT? 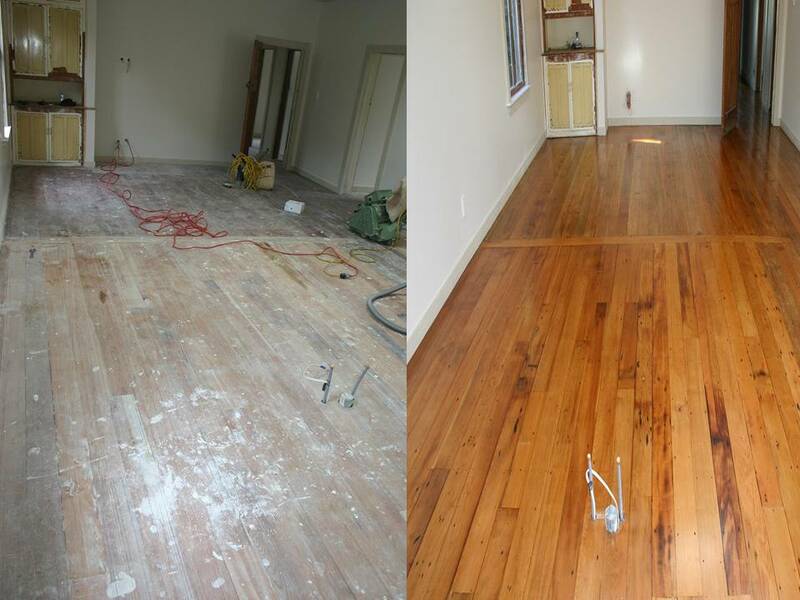 WE TAKE PRIDE IN TURNING THAT OLD FLOOR INTO A SHOWCASE FOR YOUR HOME AND A TALKING POINT FOR YOUR GUESTS. 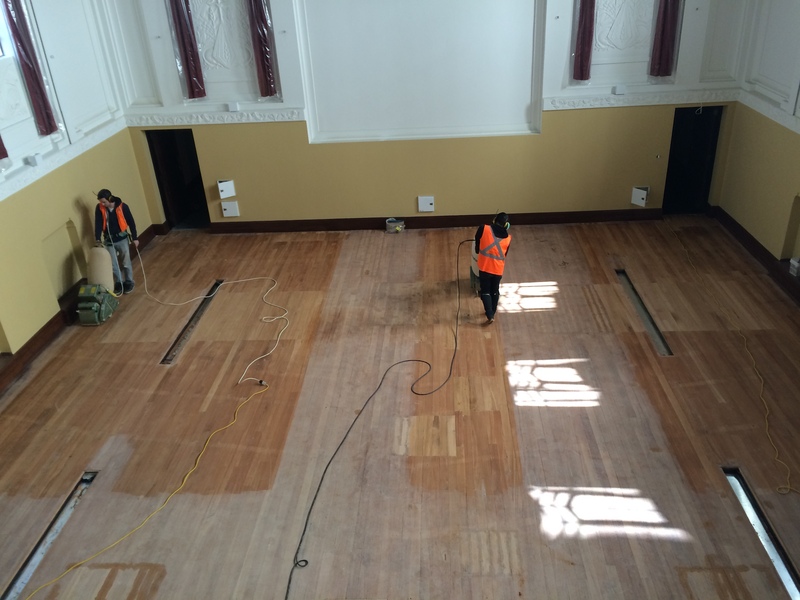 Floor sanding is a specialised work which not only requires complex knowledge but also experience in the field. 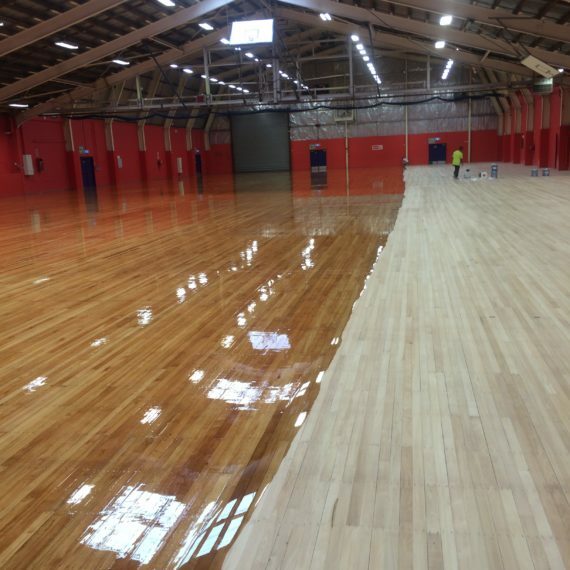 City Sanding leaves you with a great experience and excellent results. We have high quality equipment and a skilled team to accomplish your task on time and on budget. 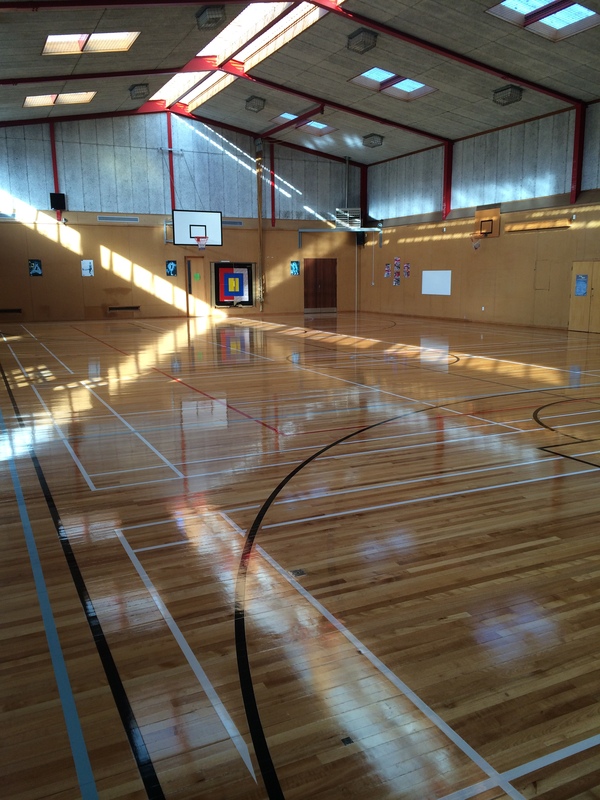 We have sound knowledge of our field and are the best people you can contact for your flooring work. Getting your work done by people who hold a lot of experience in hand is always great. 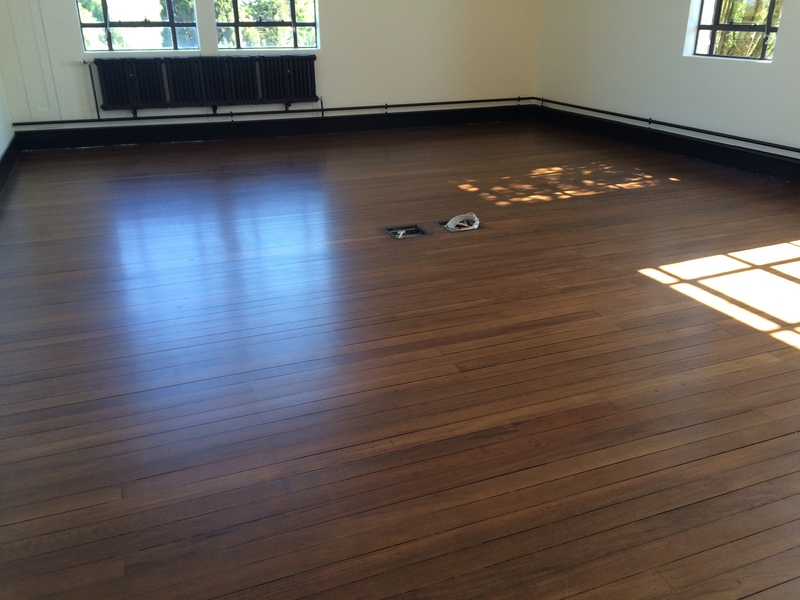 Not only do we now about the sanding process but also about the quality of wood used in different floorings. 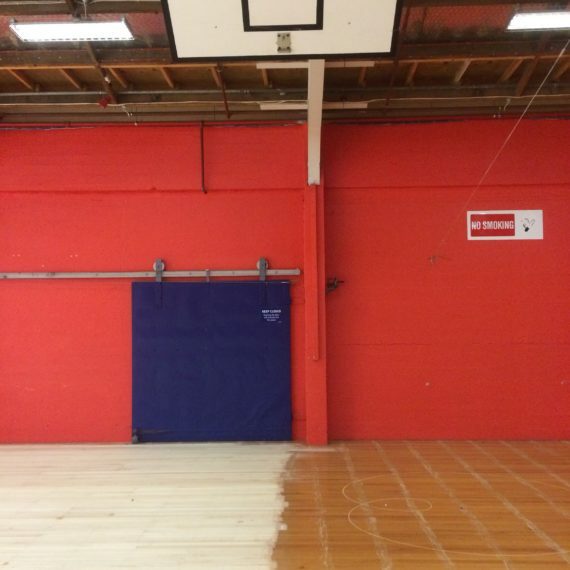 We provide customised solutions to your floor sanding needs. Based on the quality of the wood in your flooring, we use the right equipment and high end products for your flooring solutions. Reputed companies like us are more than happy to pay a visit to the site for assessment prior to offering an obligation free quote and starting work. We provide competitive prices that prevail in the market. 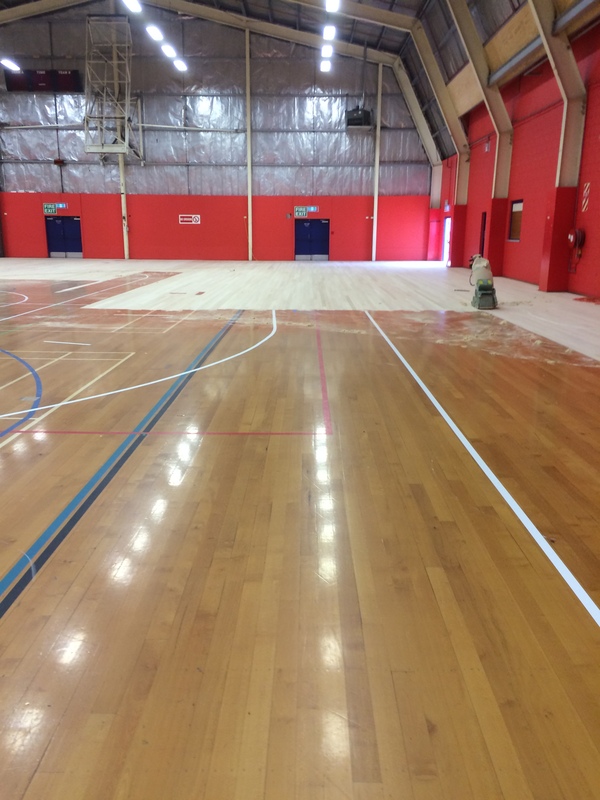 One of the many benefits of hiring a good floor sanding company such as City Sanding is that the company is accountable to its clients. Someone is out there all the time to answer your queries and doubts. You can check the testimonials of our customers to know more about the services we provide. Testimonials are a great way to help you decide which company to hire. City Sanding has the experience of working with many clients both large and small, providing in-depth knowledge and superior service. 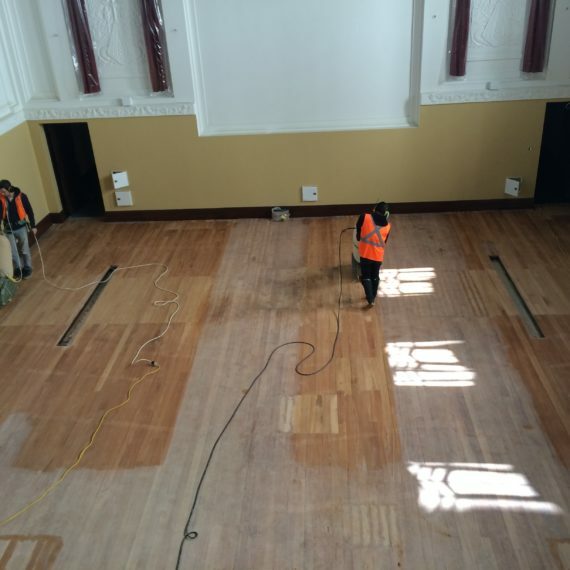 We offer a complete service at City Sanding, and can remove all old existing floor coverings with a minimal fuss, saving you time and stress. 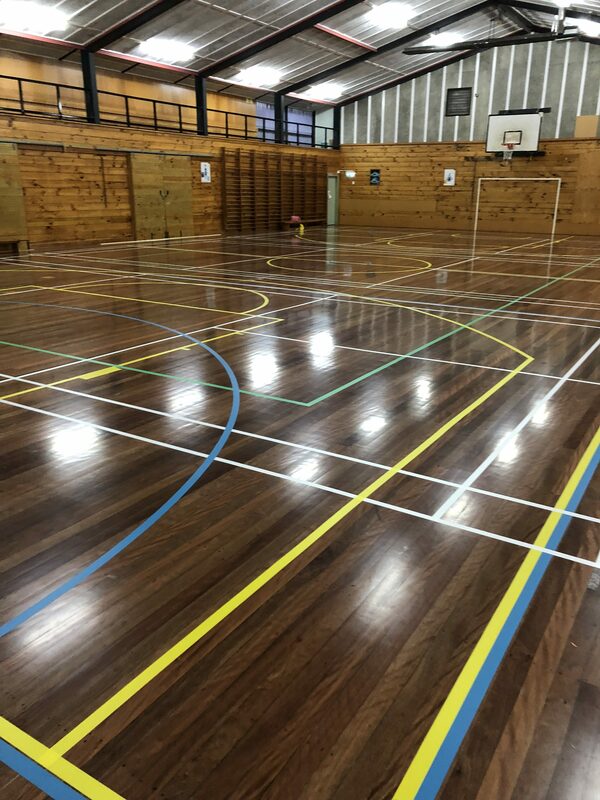 We can prepare existing or new wooden floors ready to receive any type of floor coverings, from sanding off adhesives, vinyl backings, weather absorbed wood and floor levelling. This is necessary before new vinyl and sometimes carpet can be installed. 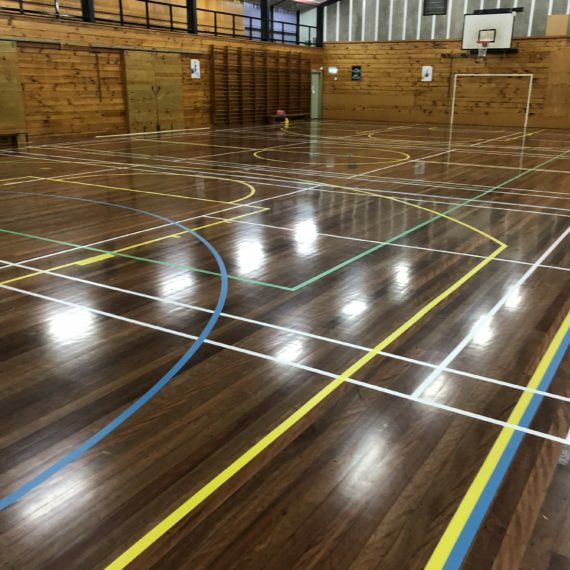 We can supply and install solid tongue and groove hardwood floors and apply these directly to existing prepared concrete or wood surfaces. 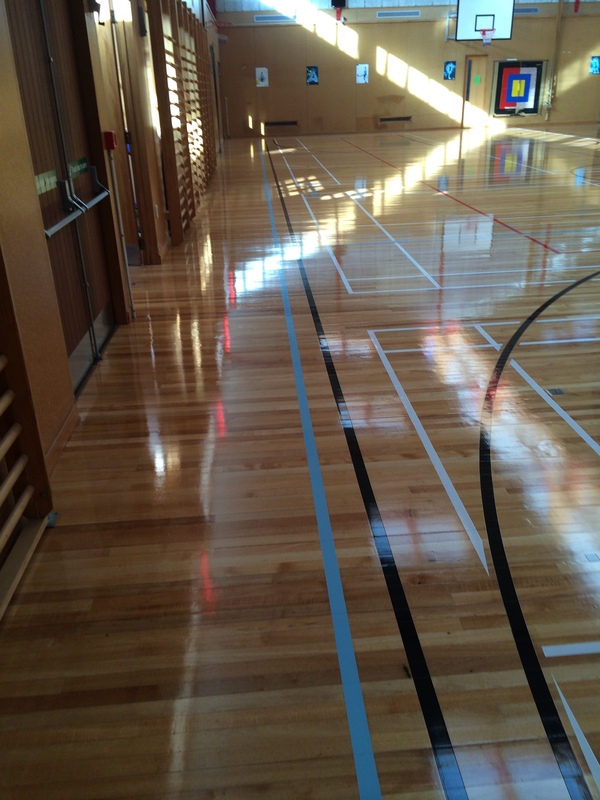 City Sanding are experts in floor coatings. 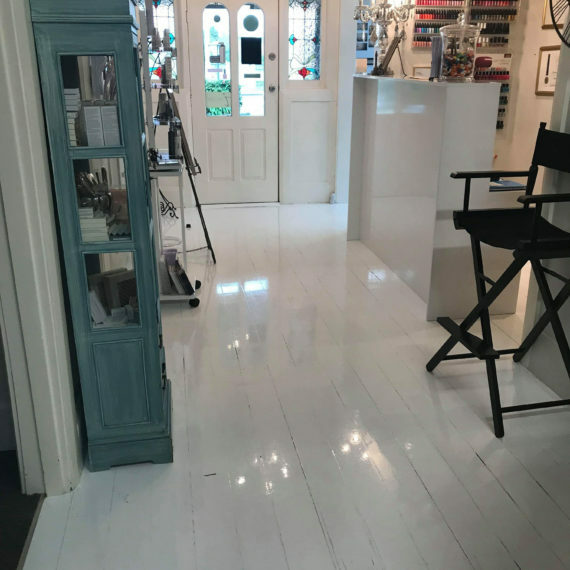 We use solvent based polyurethanes, water based polyurethanes and tongue oils in all shades of finishes including gloss, low sheen, satin, semi gloss, matt or high gloss, with the most popular finish in homes being low-sheen. 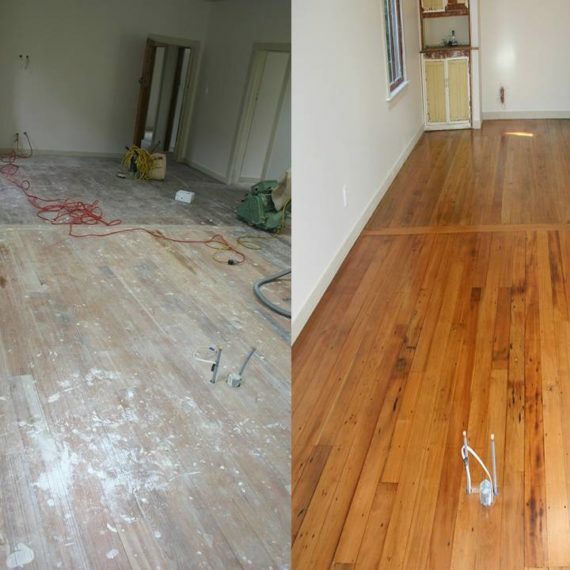 Stained floors have become quite fashionable over the last few years. 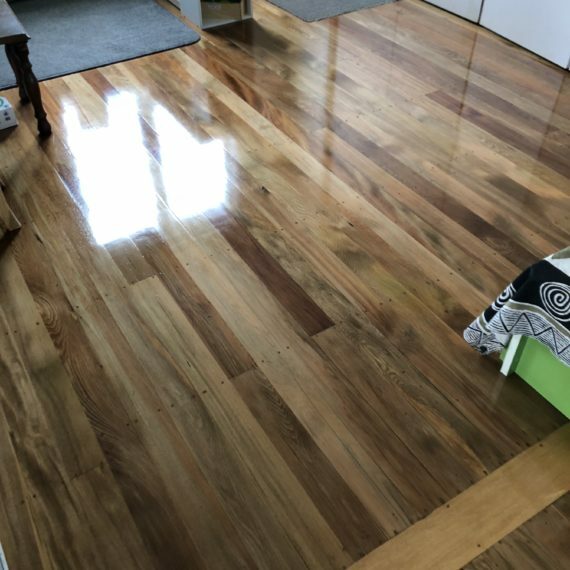 A large number of our clients have requested floors that imitate other species of wood. 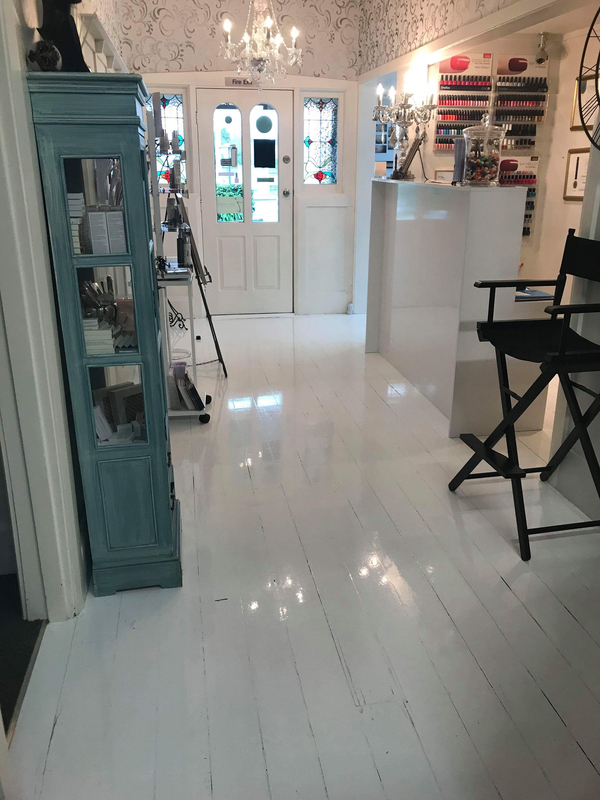 Imagine your expertly sanded floor with a beautiful silky low sheen or super shiny gloss finish – a talking piece for your home. 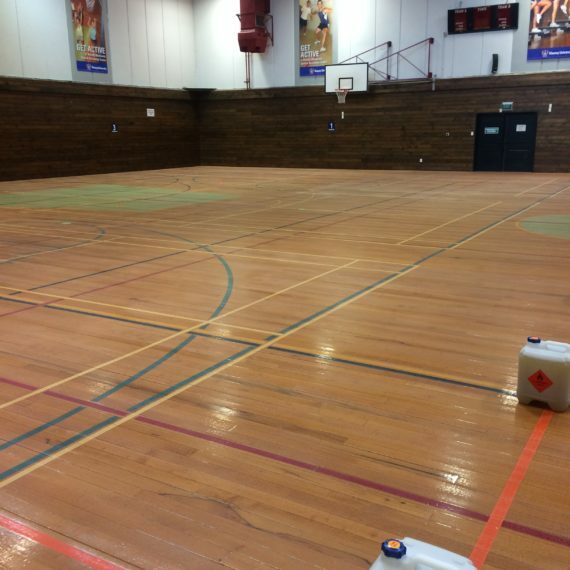 City Sanding is a trusted name in carrying out large commercial floor sanding projects around the central and lower North Island. 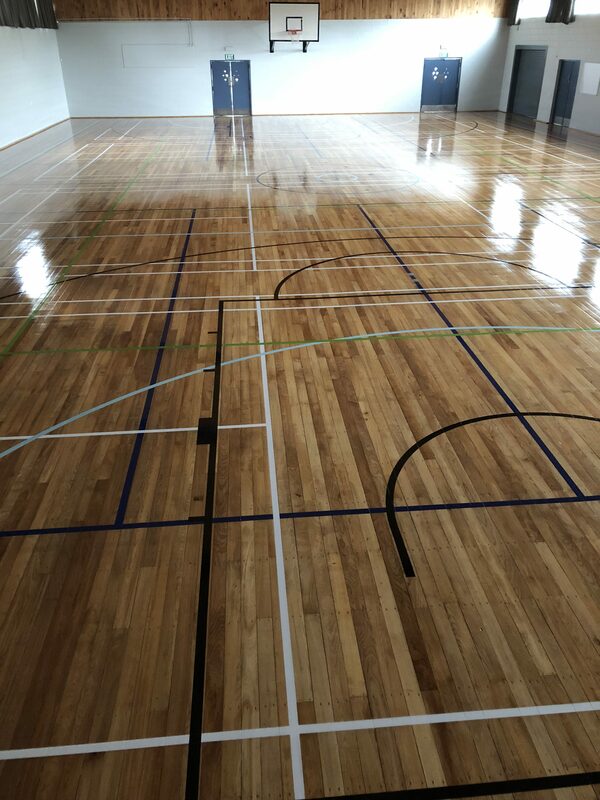 Our fully mobile and highly trained teams of floor sanders offer a competitive on-time service for spaces of all sizes, from 100 sqm halls to 3000+ sqm gymnasiums. 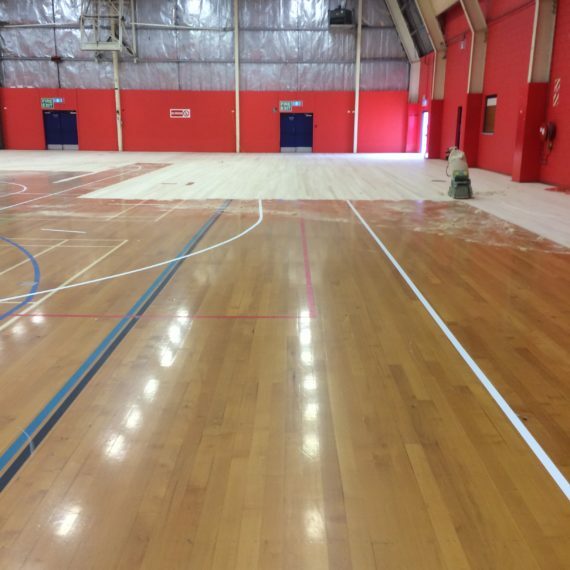 We can apply one coat of polyurethane to a 3000 sqm gym in 3 hours using the latest blade coating system that only applies 1.5 times more polyurethane than a rolled coat but also ensures a premium high wearing surface for any sports floor. 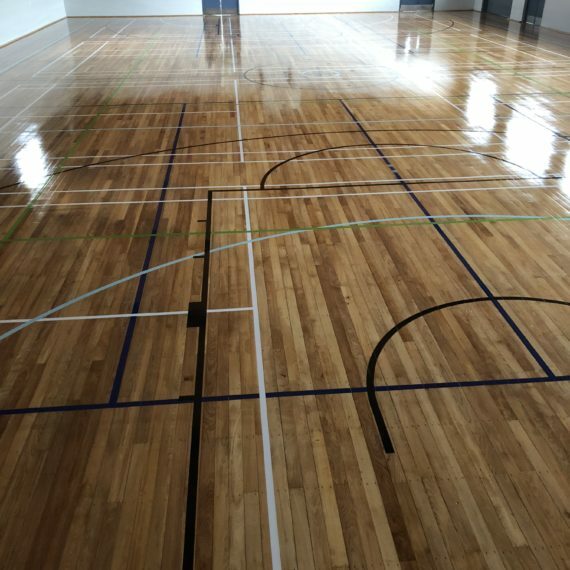 We have the expertise, experience and equipment to apply court markings for basketball, netball, badminton, volleyball, figure skating or any other recreational activity your floor requires. 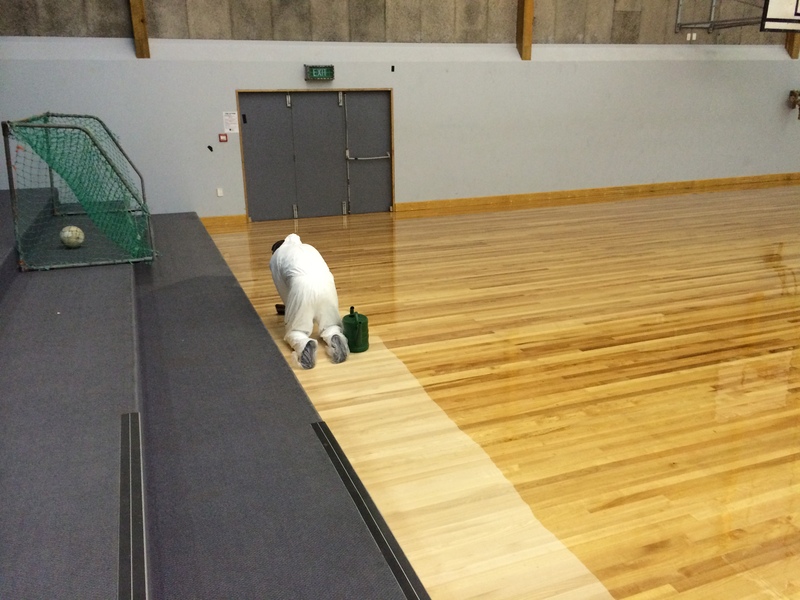 All marking are applied prior to the last coat of polyurethane, to ensure they last the test of time. 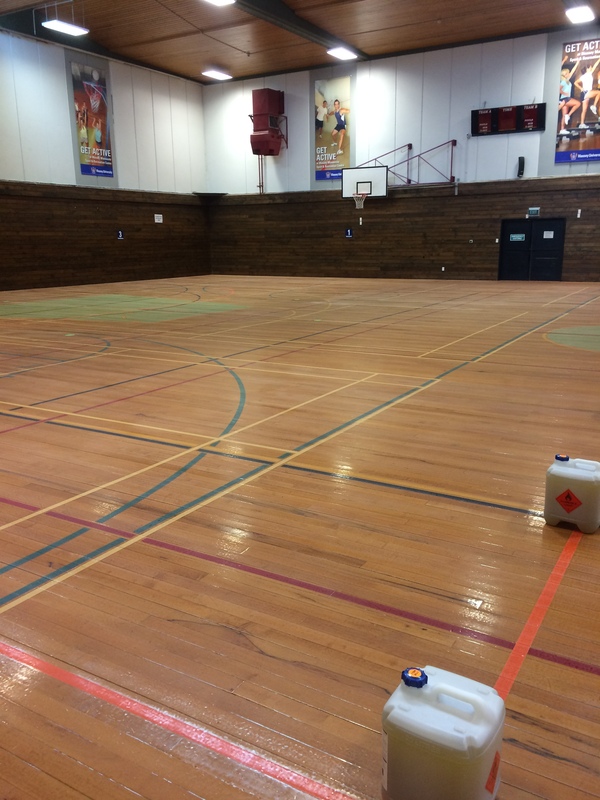 Below are some examples of recently completed residential and commercial floor sanding and preparation, staining, sealing and restoration work. Thank you - another great job completed by your team 🙂 We will definitely be recommending your service to others. Many thanks! 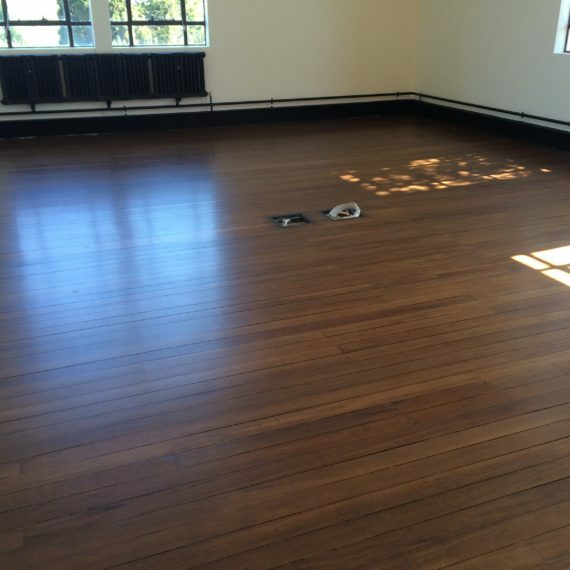 "Hi Nick, thank you for the amazing job you and your team did with our floors. We will be recommending you wherever possible!" 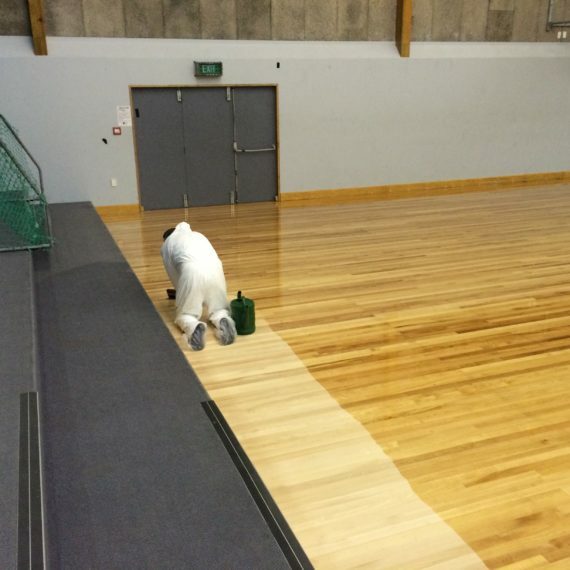 "To Nick and the City Sanding Team, on behalf of the Palmerston North Basketball Association, we would like to thank you for the fanastic job you have done with the courts at Arena Manawatu." We are very much enjoying the new floor. 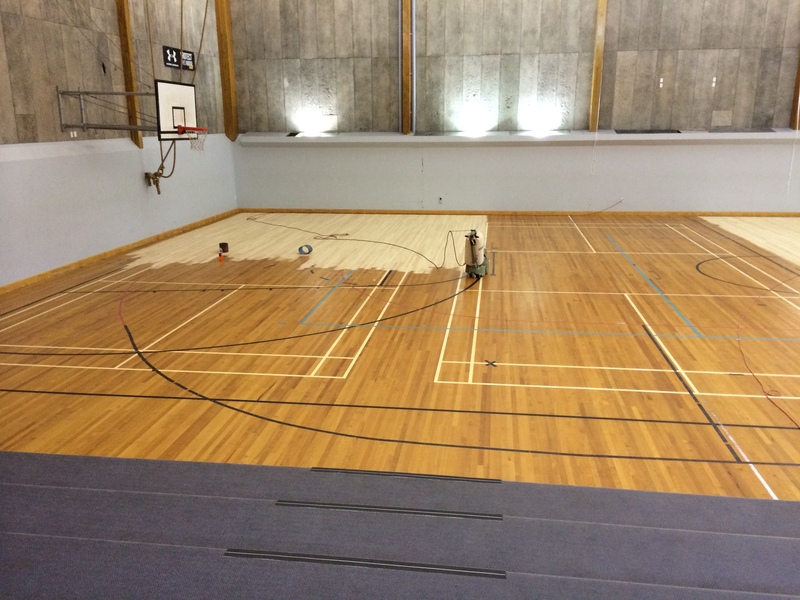 We are stoked with the end result and the floor looks bloody amazing stained!! Thanks for the top job that your boys did - I’m rapped. Your guys did a fantastic job and were very professional. Feel free to use the contact form or drop us a call or email on the details below. We will be in touch as soon as possible. © 2019 City Sanding Ltd. All Rights Reserved.